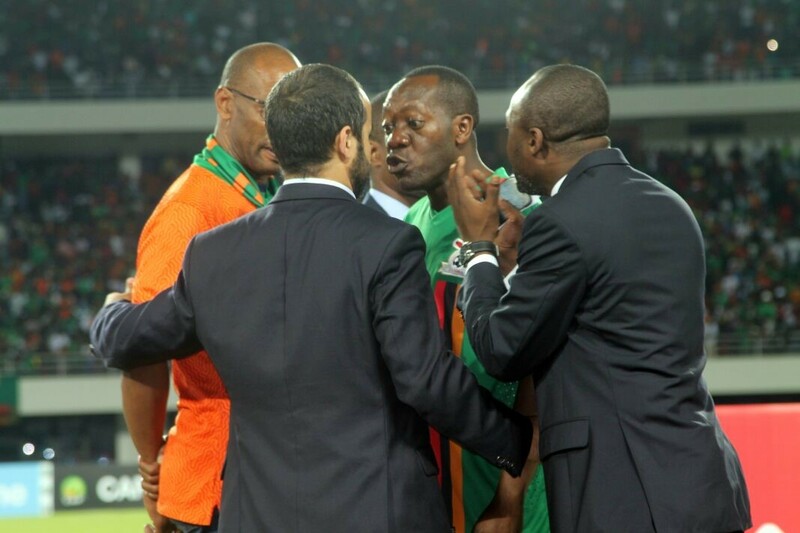 The Zambia Police claims it has not closed the case in which Edgar Lungu’s advisor for violence Kaizer Zulu assaulted a police officer at the Heroes National Stadium. Police spokesperson Esther Katongo says Police had not shielded Zulu but that the matter was still under investigation. “Immediately after receiving the report from the complainant, police officers issued a medical report to the complainant and a docket was opened and the matter is under study,” Ms Katongo said. In a statement issued in Lusaka yesterday, she said Police did not act on impulse but followed procedure in investigating and executing cases. It was not true that Police had closed the case as was being portrayed on social media. Ms Katongo said Police could take action in the matter concerning Mr Zulu only after exhausting investigations and following procedures. But every normal Zambian knows the Zambia police will take action against Zulu since he is the one who decides who should and should not be arrested.